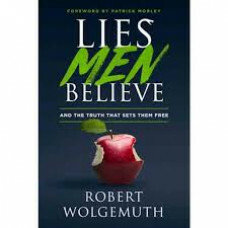 In this five-book compilation of the Sons of Encouragement series, New York Times best-selling autho.. 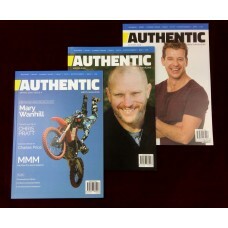 Authentic Men’s Magazine is a first for New Zealand. A magazine that encourages Kiwi men in thei.. 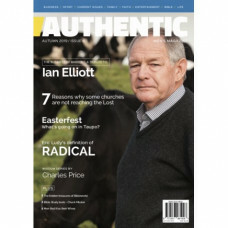 Authentic Men's Magazine - Featuring:The Business of ministry: A Tribute to Ian Elliott7 Reasons why.. In the Spring issue:Mary Wanhill - World Record HolderThe faith and life of Chris PrattWisdom series.. 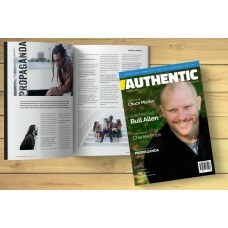 Authentic Men's Magazine - Featuring:Former Warehouse CEO, Mark Powell5 Creative ways to Read the Bi.. 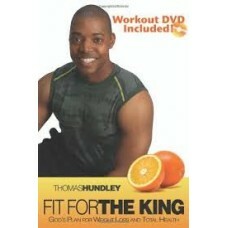 Perfect for yourself, a friend, family member or even your men’s group - we aim to promote the li..
Includes Workout DVD. Tired of the fad programs and the diet and exercise rollercoaster? Why not ..
Have you fallen for the enemy's lies? Our enemy may prowl around like a roaring lion, but his weap.. 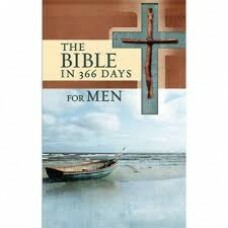 The Bible in 366 Days for Men Devotional, explores meaningful, key Scripture passages from the New..